Our next Learn to Row programme will run from 13th April to 2nd June. The course will consist of 2 sessions each week on Saturdays and Sundays 11am-1pm for 8 weeks. Sessions will generally range from 1.5-2hrs depending on activity and weather. The course will develop rowing knowledge and skill across the course and develop your fitness. Each session will involve some form of technical rowing instruction, whether on land on a rowing machine; in the tank where you get to practice you technique learnt on the rowing machine with a blade (oar) in the safety of a fixed structure on land; or on the water in a real boat. We also do some fitness, core strength and briefing sessions throughout the course. We don’t progress onto the water until the later stages of the course when we feel it is safe to do so. Sessions will be lead by a team of coaches and volunteers . We teach you to “sweep” row and when we are on the water it is will be in coxed eights. Age and pre-existing fitness is not a worry, we will get you rowing regardless of what your starting point is! Please do advise the coach of any medical issues or injuries at the start of the course. This course is designed to give you a feel for rowing, basic understanding of the rowing stroke, the experience of being out on the Thames, as well as improved fitness. We also hope you will be able to walk away with a love for the sport and some new friends too! 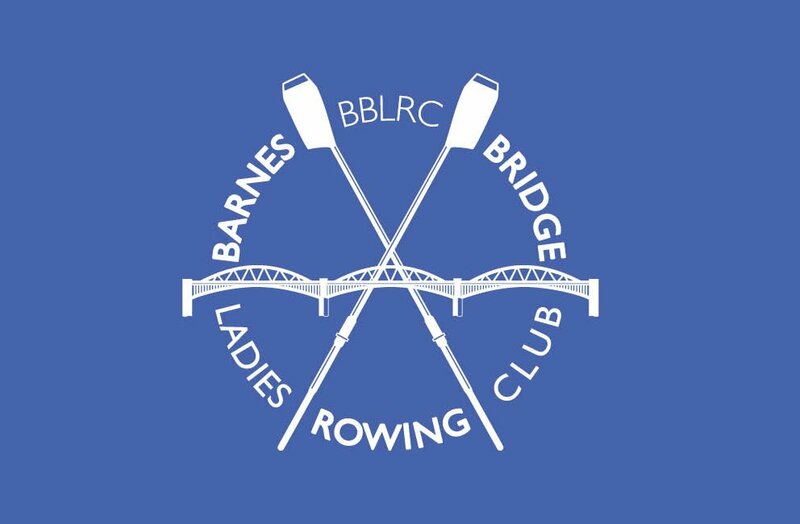 Please note, there is no guarantee BBLRC will be able to invite you to join the novice squad beyond the course, but should you be keen to continue, we will discuss that with you and assess it on an individual basis.